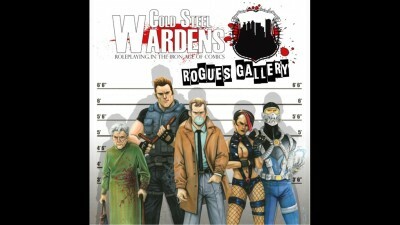 Thanks to your efforts, CSW: Rogues Gallery is going to become a reality! I'll be totally honest: after our failed drive in March, I had my doubts that there was enough demand for me to continue working on CSW. You've proven me wrong across the board. Now, with just about 2 days to go, we can focus on the awesome part of Kickstarter: some stretch goals. 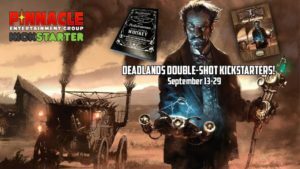 If we can make it to $6k--that's only about $900 away!--I'll release all of my convention pre-generated characters for you as an add-on PDF pack. 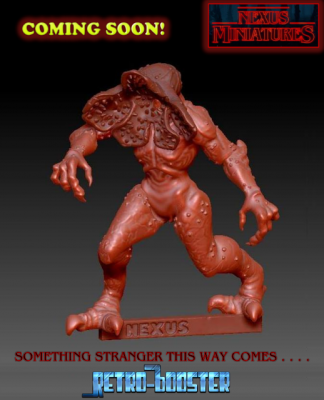 Every backer will be able to play Sawbones, He11ion, Cadeia, Nock, Scarab, and more! Keep on sharing/tweeting/liking/upvoting, and we'll be there in no time! 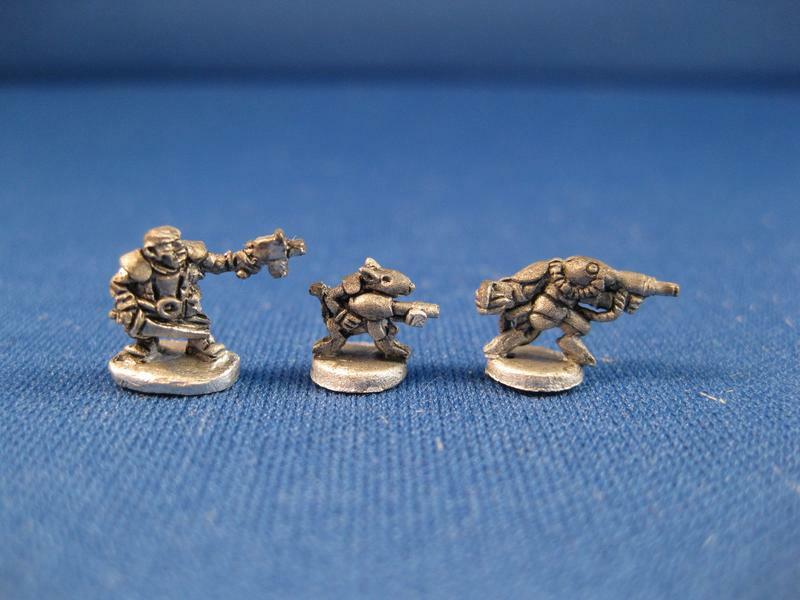 Microworld Games proud to release several infantry packs of 6mm Space Rats and 6mm Space Ogres (under the Dregs line). 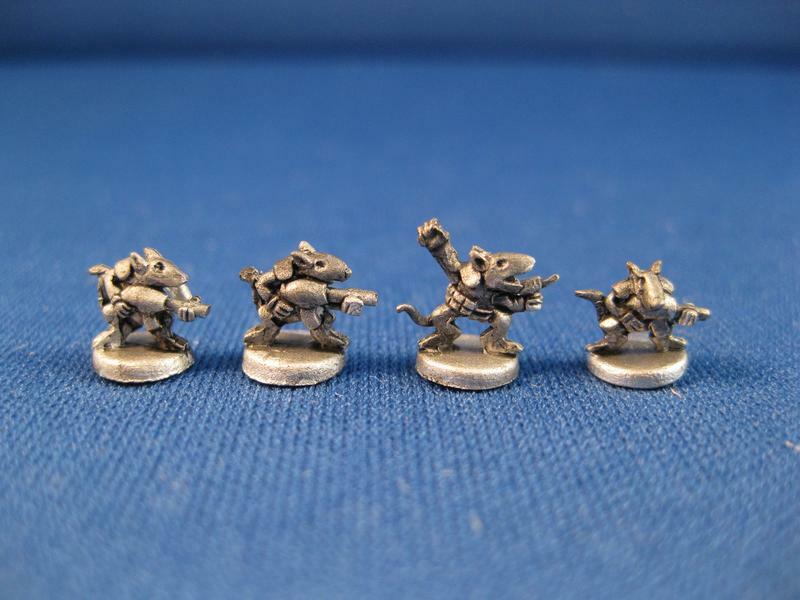 Dedicated Space Rat vehicles will eventually follow. 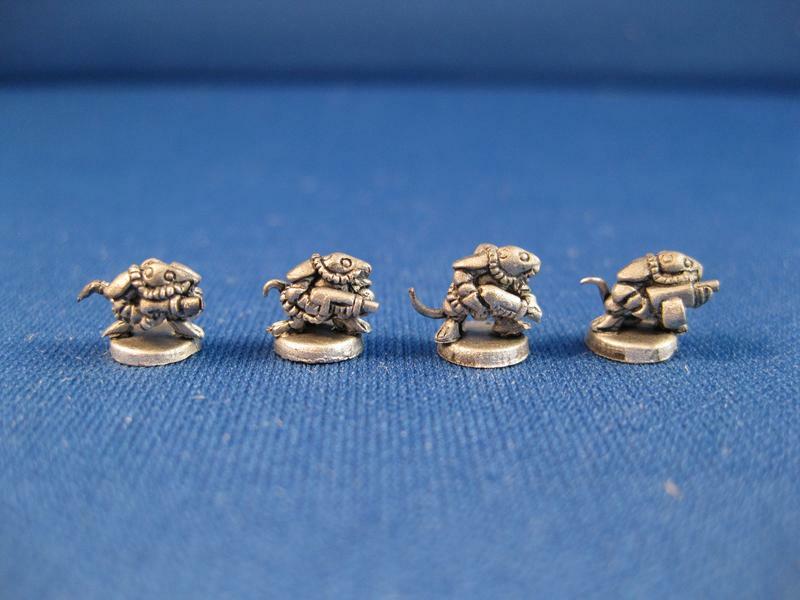 All concepts by Christian Schwager, rats sculpted by Sean Bullough, Ogres by Martin Baker. Ajax is the son of Telamon. In Homer's Iliad he is described as of great stature, colossal frame and strongest of all the Achaeans. 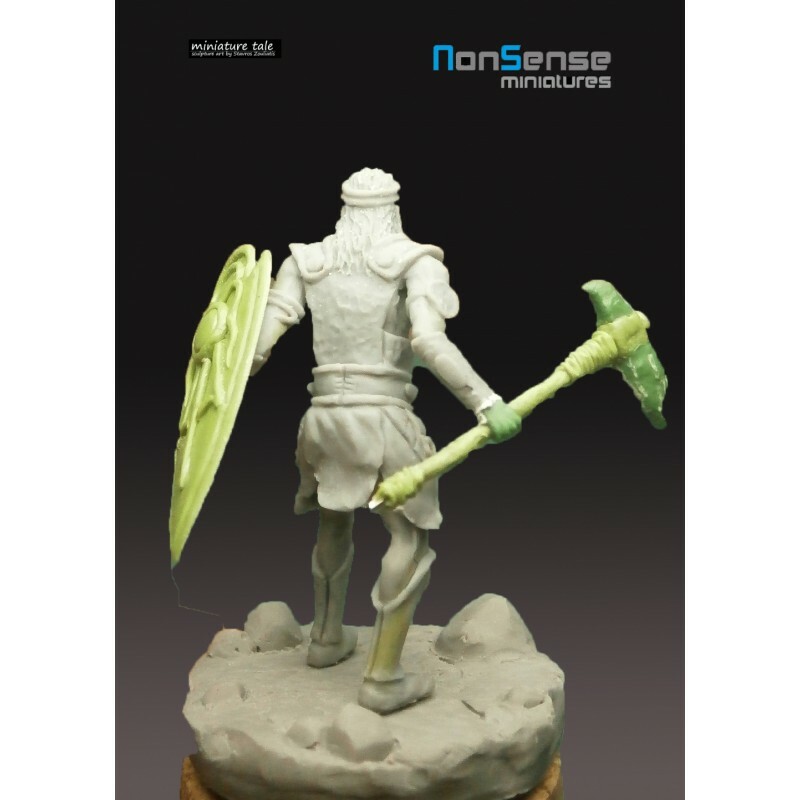 Ajax commands his army wielding a huge shield made of seven cow-hides with a layer of bronze. 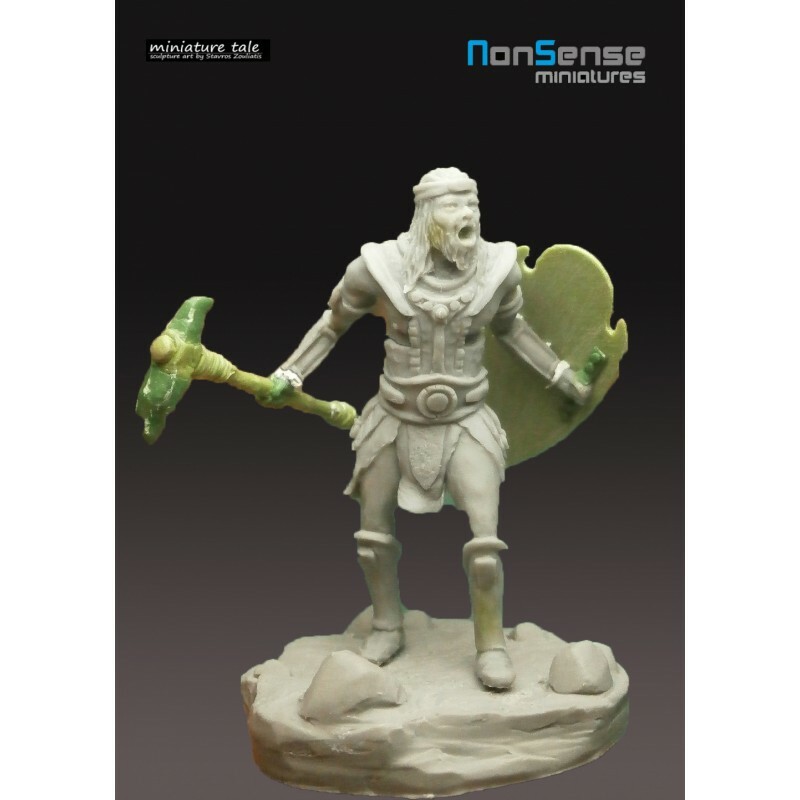 This miniature is ready to torn apart all warriors that fight against him. 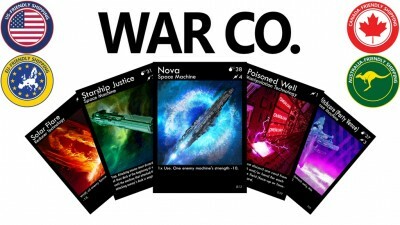 First-time designer, Brandon Rollins and freelance artist, James Masino, have come to Kickstarter in hopes to fund the printing of War Co. Expandable Card Game. After just one week, the campaign was 100% funded, and it’s still going strong! In addition to funding quickly, the creator has been very responsive to user feedback on graphic design, fulfillment, and a highly requested new $45 pledge level. 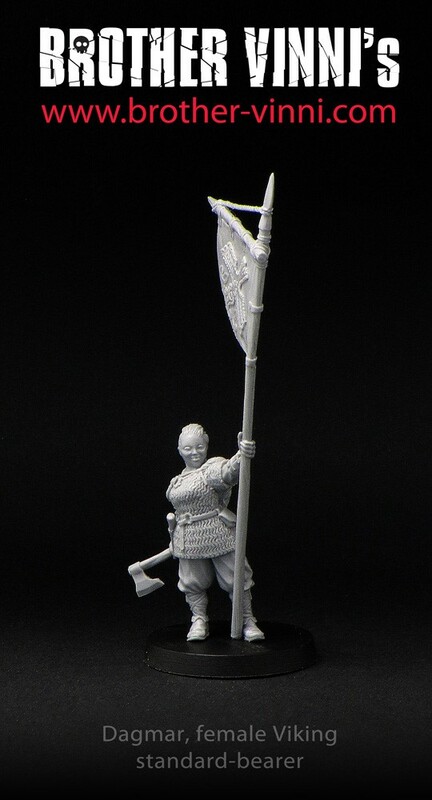 Welcome Dagmar - the Viking's banner-bearer. 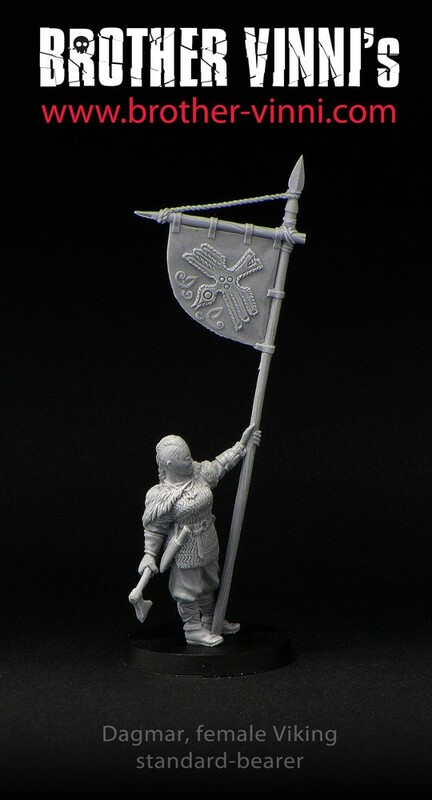 Good addition for any SAGA warband. Carrotia is funded on Kickstarter thanks to your support and now not only the base game will be available but also the first expansion: Carroting. Two weeks left and we have several expansions to unlock (Tutancarrot, Noscarrotu, and more). 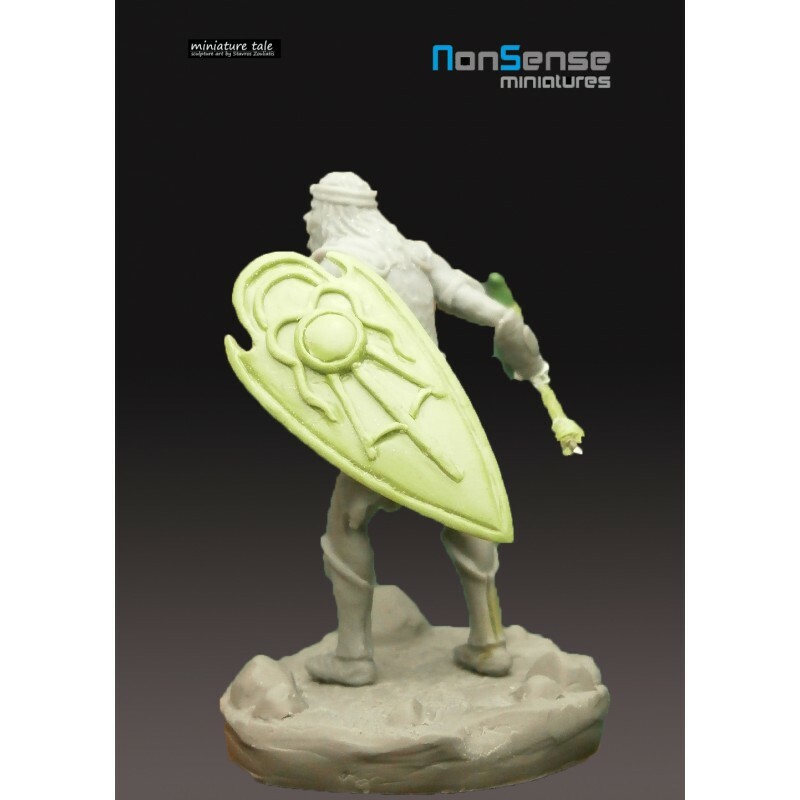 Each stretch goal unlocks a new expansion for the base game of Carrotia. 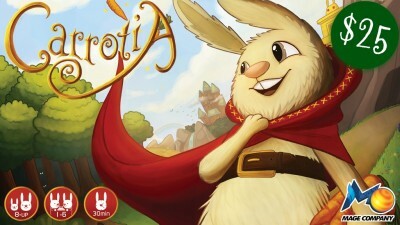 Carroting is the first expansion of Carrotia and comes along with the base game. In Carroting the Master Rabbit is trying to avoid the river's currents and find the exit on time but at the same time he must face the fishes. 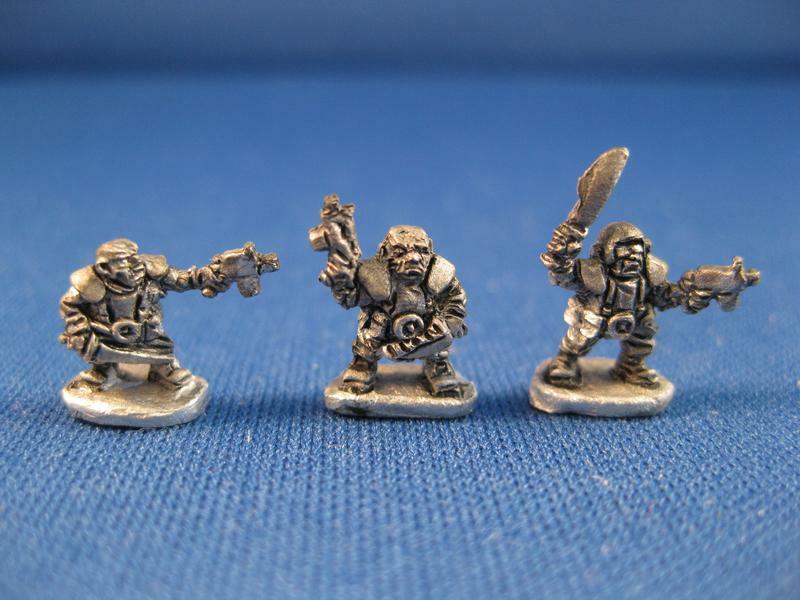 Base pledge level includes base game and expansion at $25. We are LITERALLY within two "Everything New Deals" of passing that first boundry, and being into the next Production Mold. You know about the Kids, the Red Sector Crew, so how about another teaser! 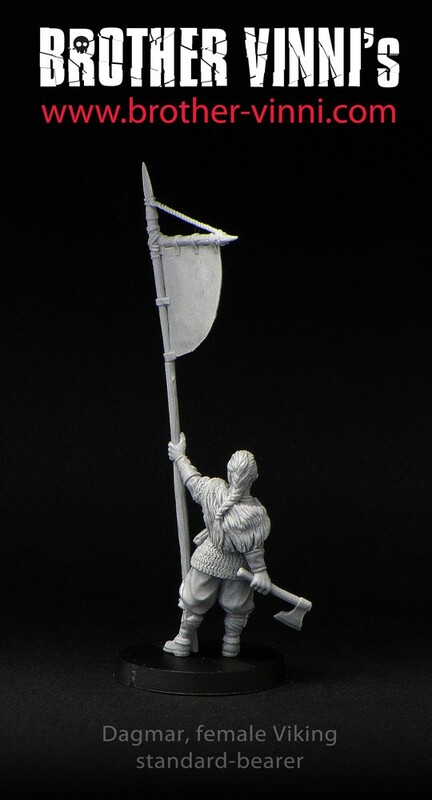 Coming Soon - Viking Raid Cavalry Bases (25x50mm). 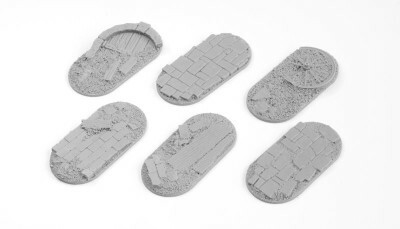 The set will include 8x bases. 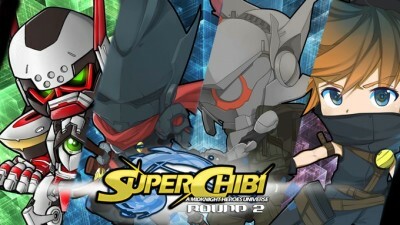 MidKnight Heroes Super Chibi Round 2 has launched! 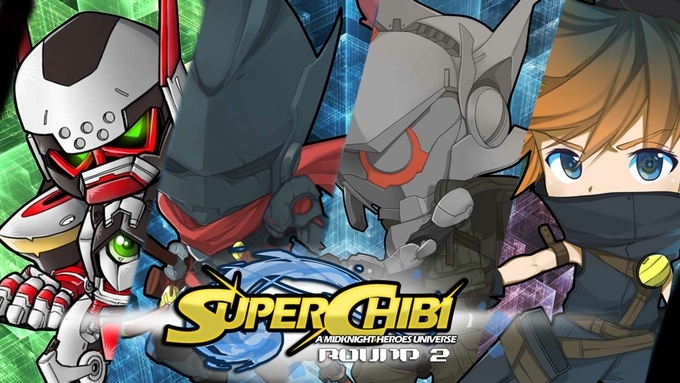 We got 4 new sci-fi/modern chibi characters this time with new character stretch goals planned that fit the Sci-Fi theme was well. New Characters include Takata the Cynobi Assassin, Jaxx S.E.E.D. special forces officer, Me'Thule the robotic Knight and Busta the gun wielding DJ. 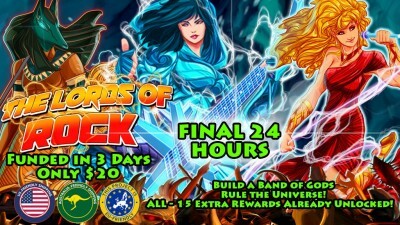 ALL 15 REWARDS ARE UNLOCKED! The game is just $20* delivered.